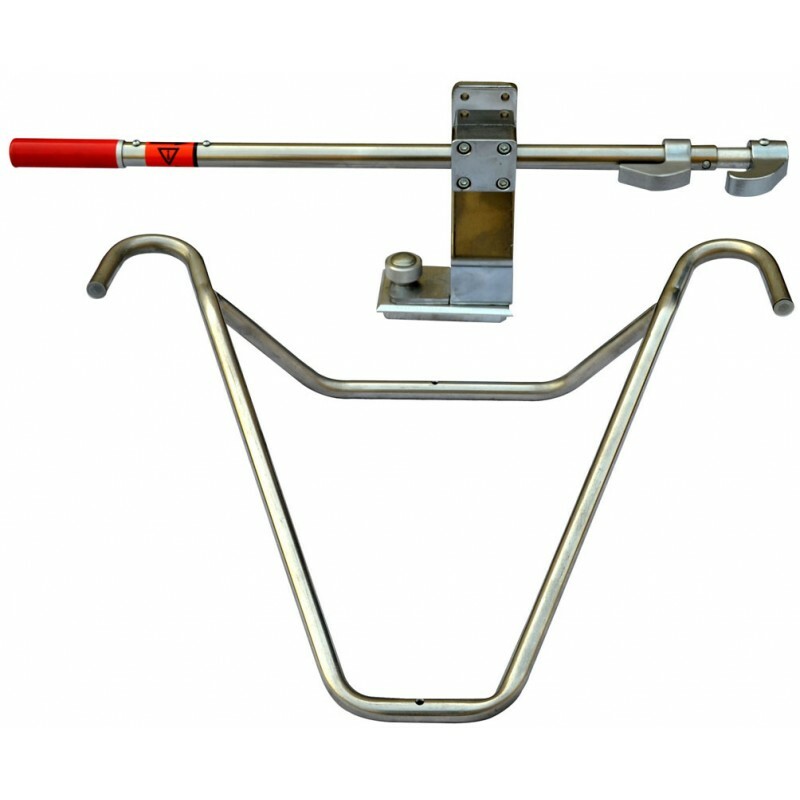 The Mobi Pro X-Frame Stretcher is designed to meet the demands of EMS professionals and healthccare professionals alike. The reliable, x-frame construction is designed for extra stability and safety for patient transport and inner facility transfer. The various height adjustments allows for more universal functionality for patient transfer from one surface to another, and accommodates various load height requirements. Stretcher comes equipped with 4.5" thick Convex Mattress Pad and securement straps and harness. The bedframe allows for adjustable head and leg height positions. and stretcher glides smoothly on wide rubber castors for ultimate patient comfort.